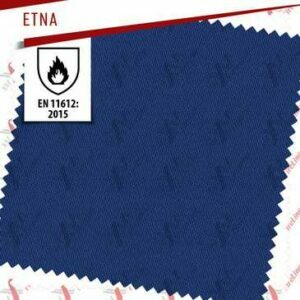 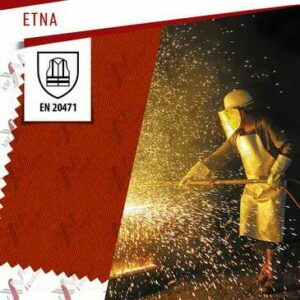 Etna flame retardant fabric is made of 350 gsm cotton with antistatic yarn and designed for use in Metallurgy and other industries. 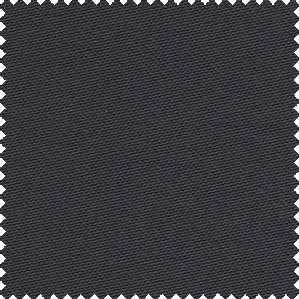 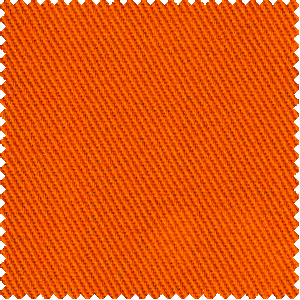 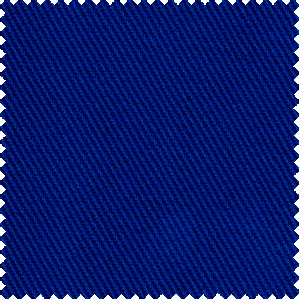 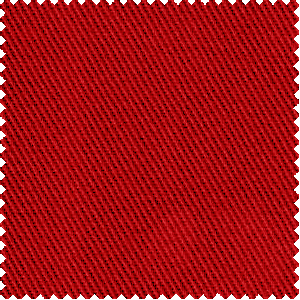 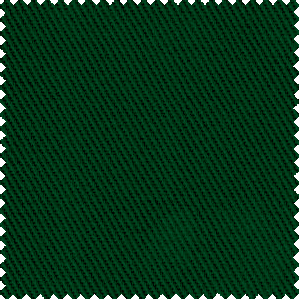 This fabric is best used for protective jackets, pants, overalls and other FR clothing. 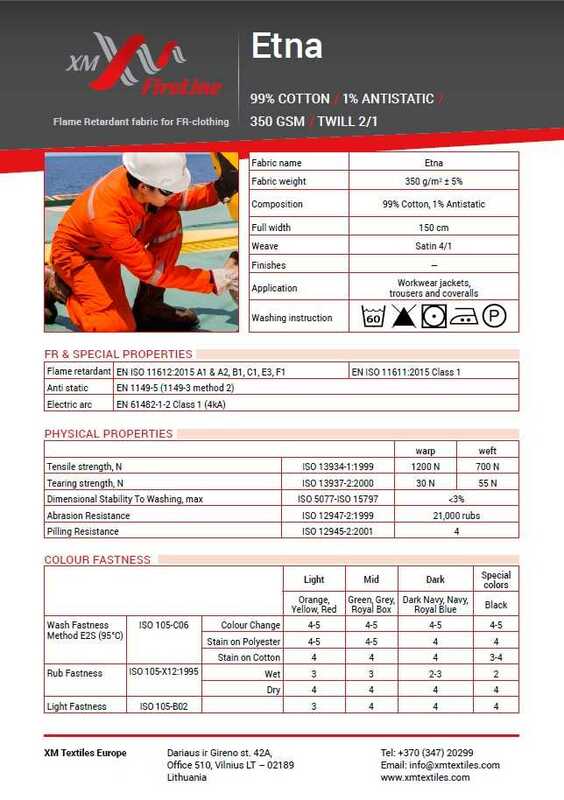 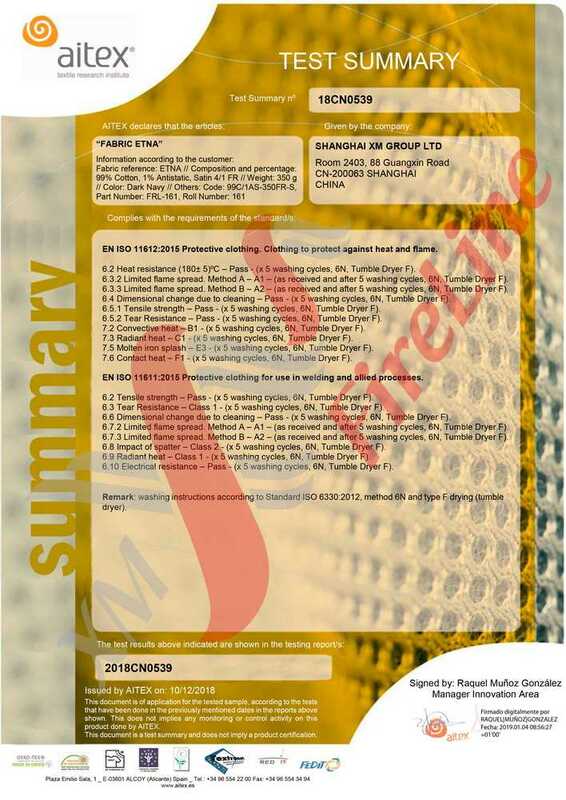 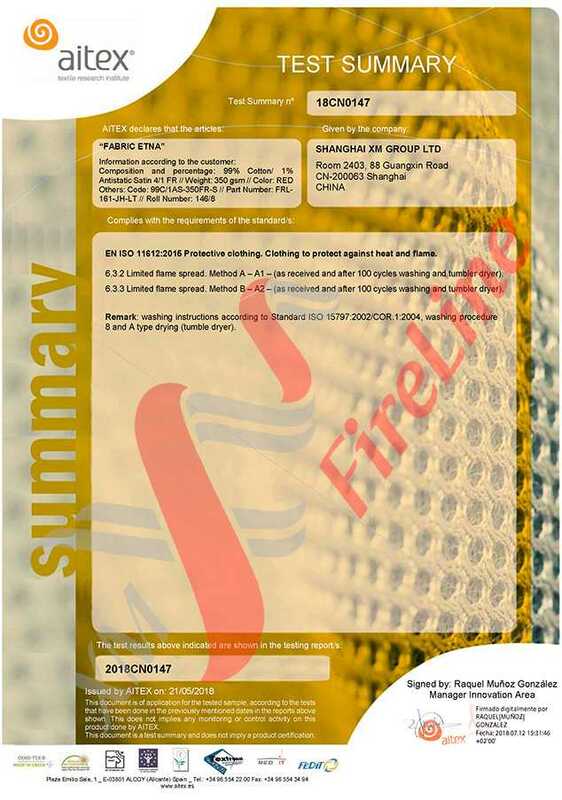 Etna FR-fabric has the highest level of protection from metal splashes – E3, tested by ISO 9185. 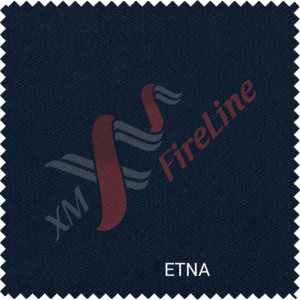 Satin weave of Etna helps molten metal drops go off easily from the smooth surface of the fabric when used in fr clothing. 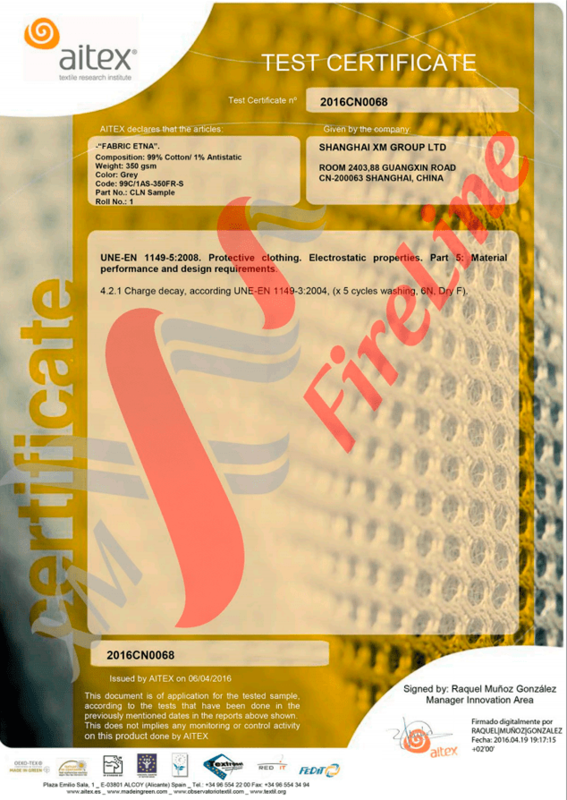 Made of natural fibers it is soft and comfortable to wear and it protects from Flash fire and Electric Arc. 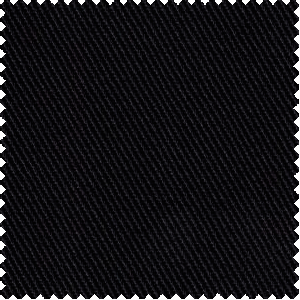 Carbon antistatic yarn integrated as stripes in the surface of Etna makes it safe for use in explosive atmospheres. 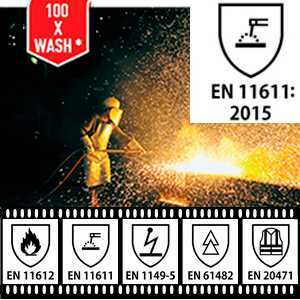 To prevent Electrostatic Discharge (ESD) sparks, antistatic fibers safely discharge static electricity eliminating the risk of fire and explosion. 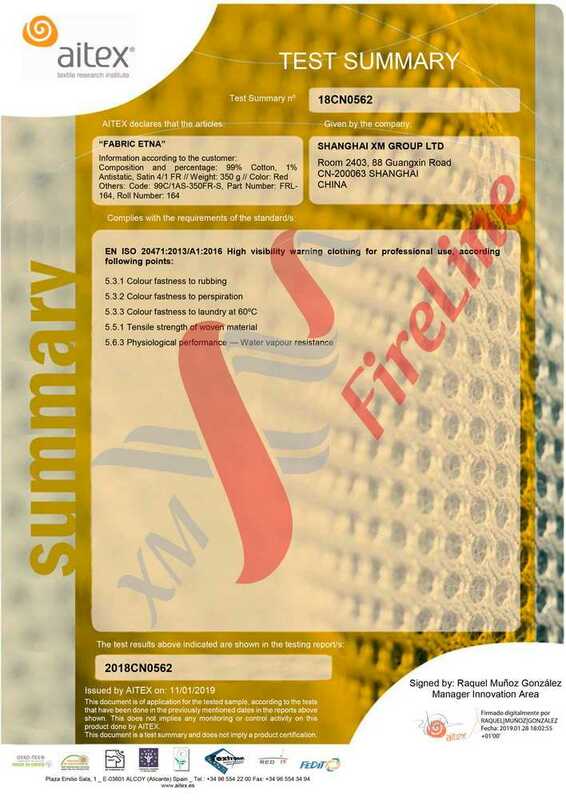 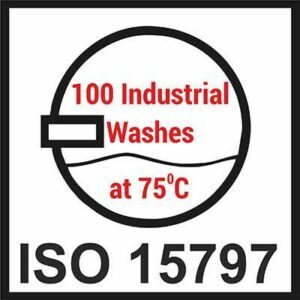 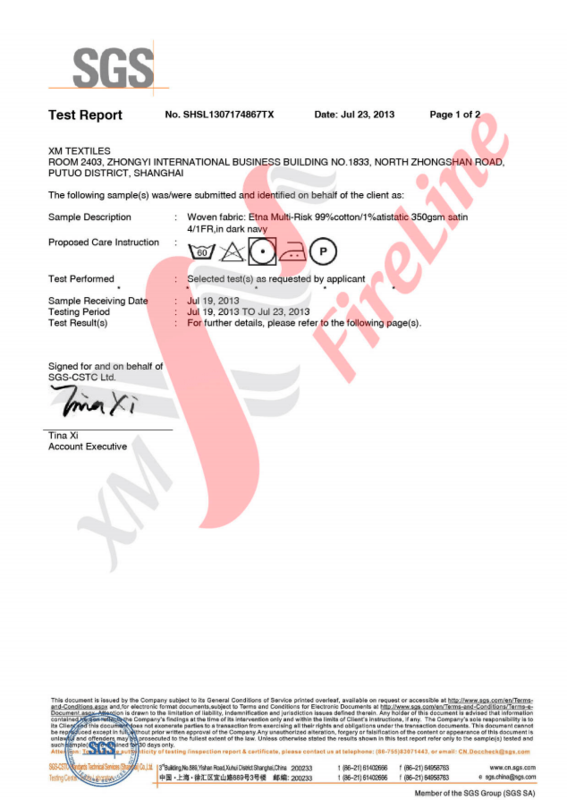 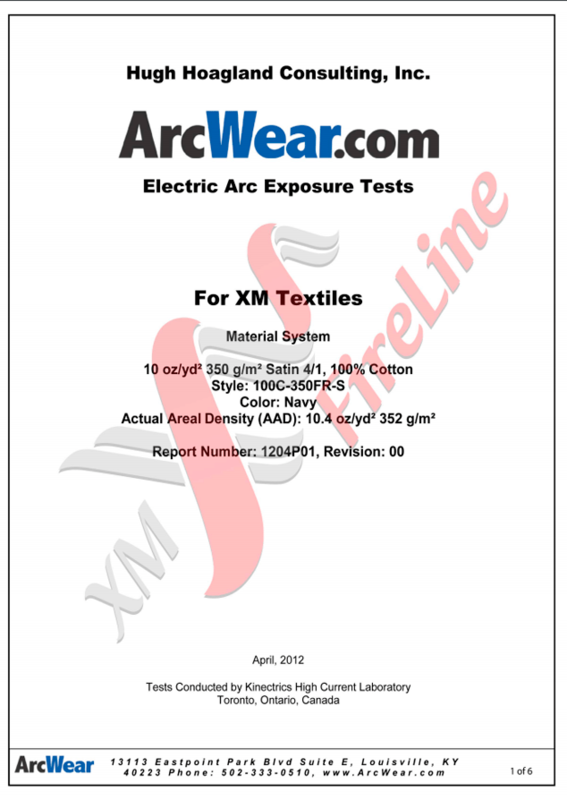 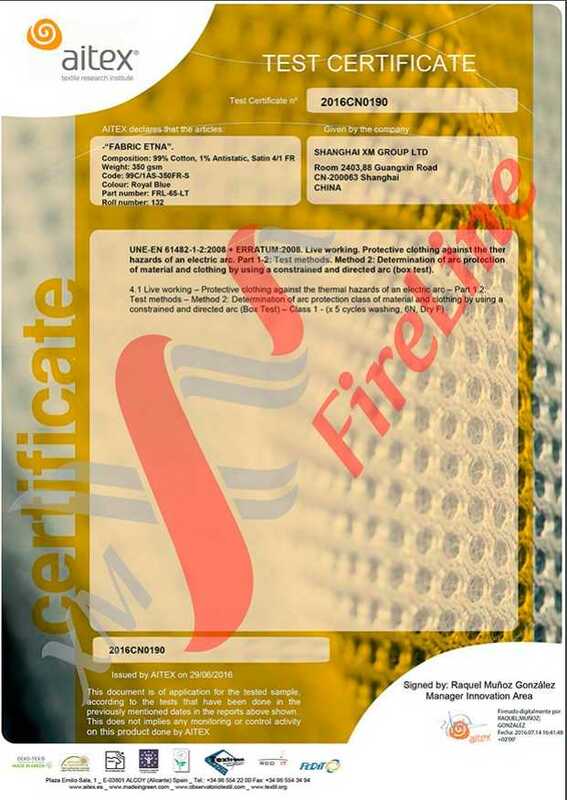 Etna fr-fabric has been certified to ISO 11611, 11612, EN 1149, EN 61482, ASTM 1959. 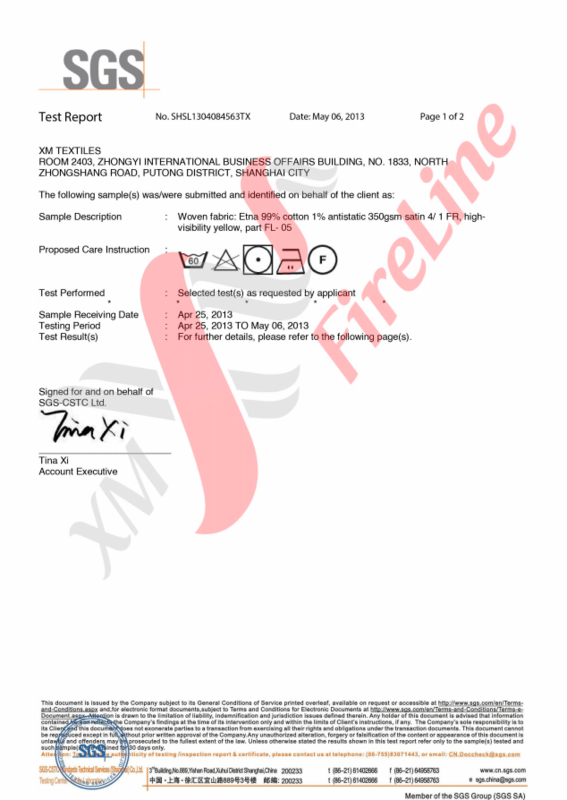 These certificates are must have for every fr clothing and we update them every 5 years. 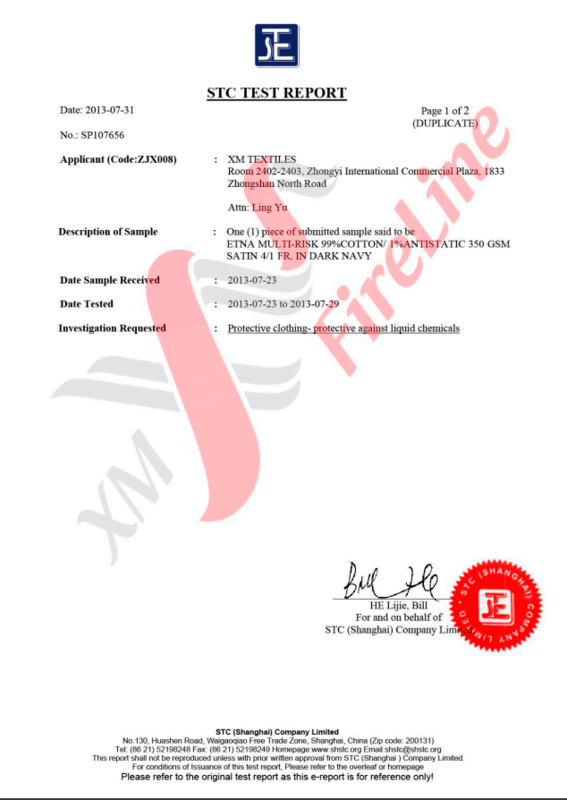 You can download any of these certificates below.